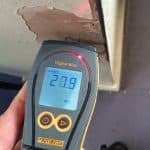 The damp specialists at Timberwise in the South East were called upon to inspect for dampness-related problems at Henley Primary School in Ipswich. 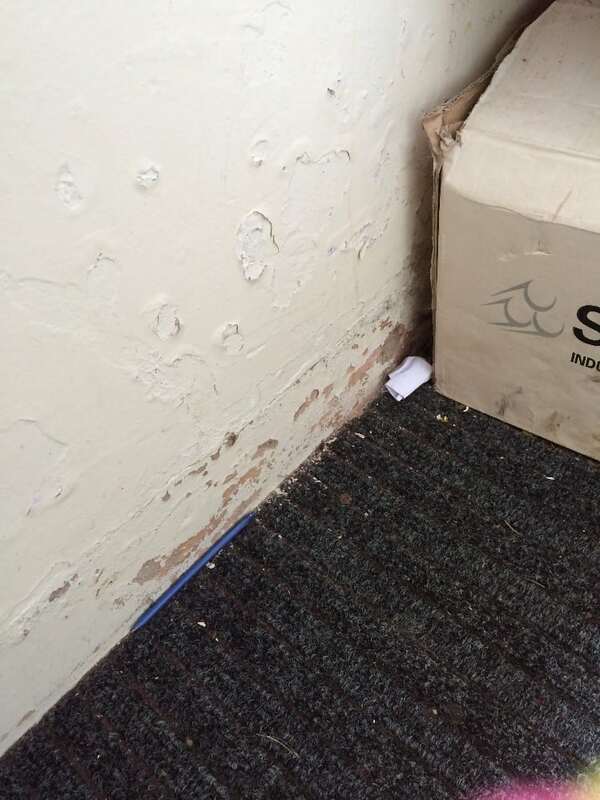 Timberwise’s instructions were to inspect the internal walls throughout the school for signs of dampness. 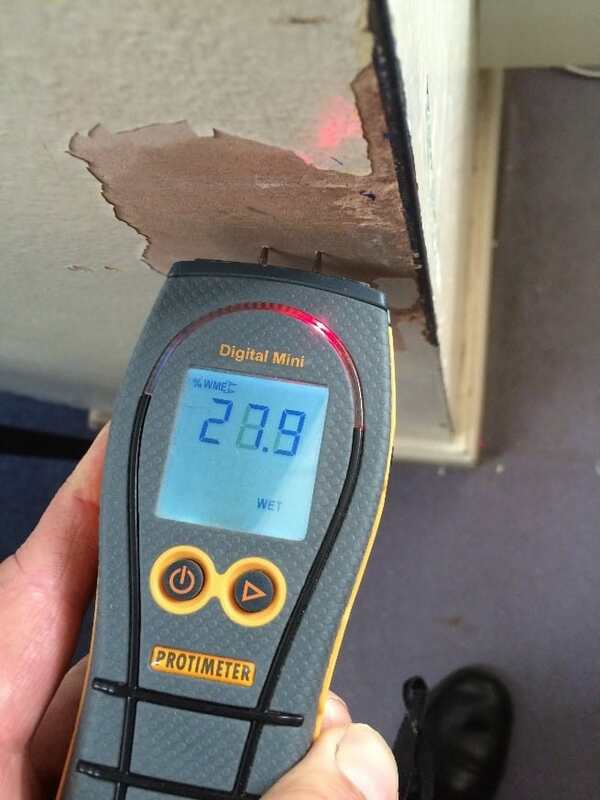 An inspection of the internal walls of the primary school was carried out using an electronic moisture meter. 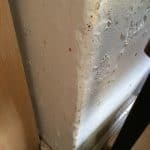 After high damp readings were obtained and other tell-tale signs of damp such as bubbling plaster and “tide marks” on the wall it was confirmed that certain walls were indeed affected by dampness. The cause of the problems was tracked down to external defects allowing water to penetrate. 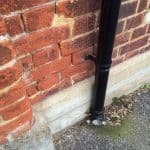 External defects noted during the inspection were defective rain pipes, missing brickwork and defective roof covering. 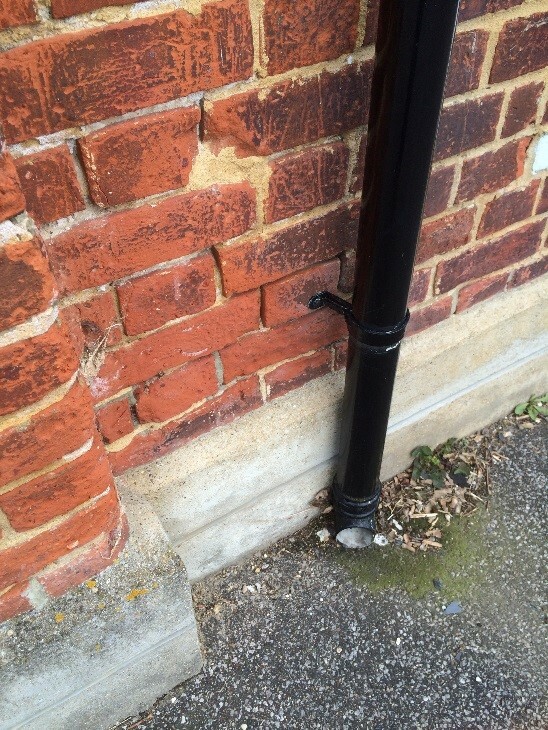 Timberwise recommends the installation of our DriWisetm damp proofing system. 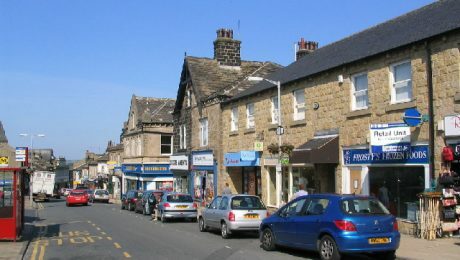 Prior to Timberwise’s arrival, floor coverings, furniture, fixtures, fittings, shelving, and electrical sockets were cleared from the areas to be treated. 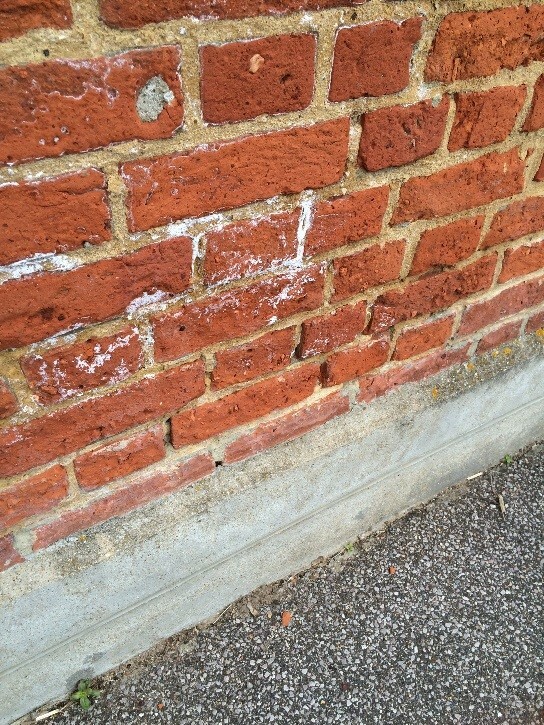 Timberwise’s first job was to prepare the site prior to damp proofing. Preparation works including taping down dust sheets and hardboard to the floor of the designated work area were done to reduce dust settling. 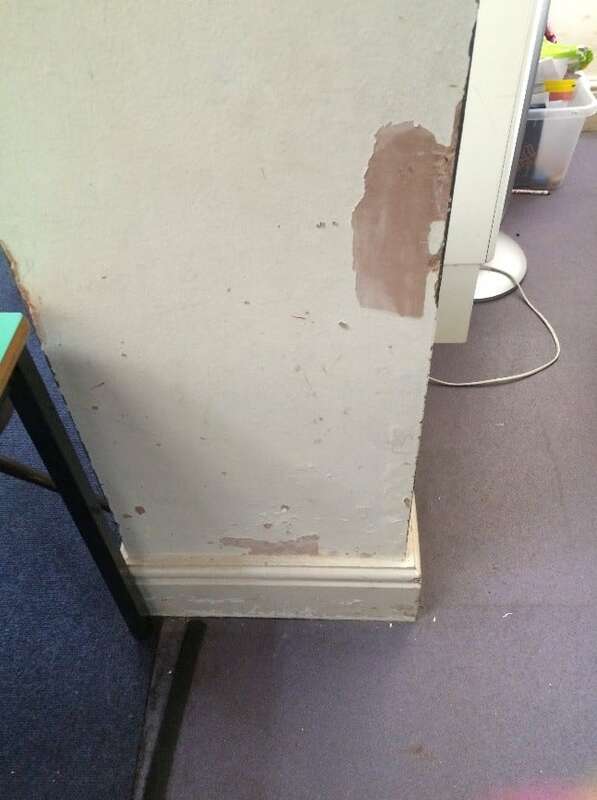 Once the preparation work was done we were then ready to start hacking off the existing wall plaster. 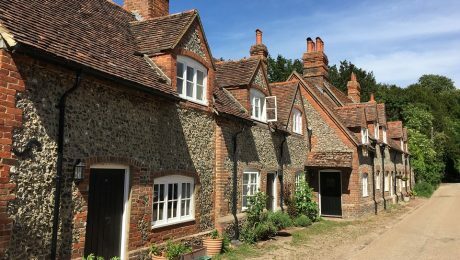 Following the hacking-off, the walls were flushed-up and covered with a fine washed sand and cement render, then two coats of DriWisetm were applied. 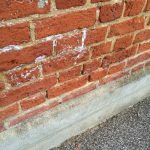 This water-based product is injected into brick creating a barrier that moisture cannot pass, the cream will tend to fill any fine cracks and this forms a solid plug. 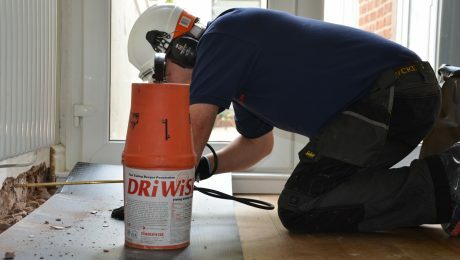 DriWisetm damp proofing cream is a unique product to Timberwise, the overwhelming benefits of having a controlled system like DriWisetm as opposed to other systems is that it is not injected under pressure, making it a low hazard, cleaner and a safer solution as it non-caustic and non-flammable with no spillage and virtually no smell. 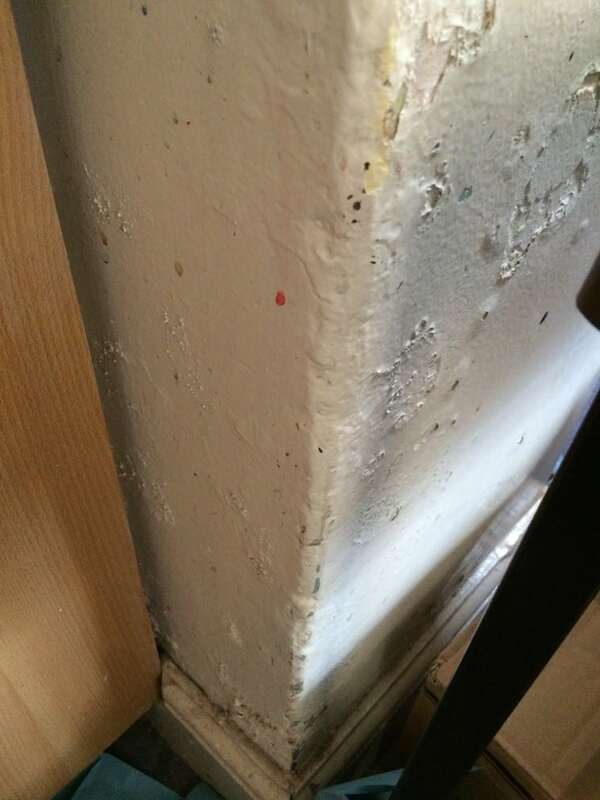 Finally the walls were skimmed to provide a smooth decorative finish. 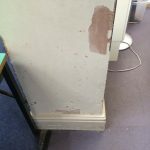 The damp proofing works carried out by Timberwise came with a long-term guarantee to give the customer complete peace of mind that dampness will be a thing of the past. 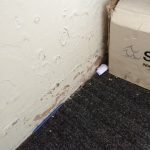 From seeing the initial tell tales signs of damp to finding the perfect treatment call 0800 288 8660 or request a property survey online where our team will be able to help with any damp problems that you may have.